1982. 4. 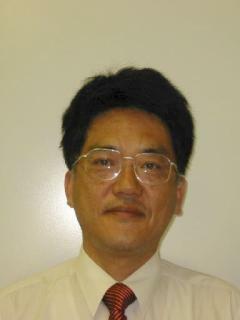 Assistant professor, Institute of Atomic Bomb Disease, Medical school of Nagasaki Univ.